I am a clinical researcher and physician and after 10 years of clinical research on ketogenic diets, I founded a clinic that implements the low carbohydrate high fat (LCHF) lifestyle to treat medical conditions at Duke University. In this presentation I will describe the dietary approach that we use, and present clinical cases of the clinical improvements in obesity, diabetes, and other conditions. 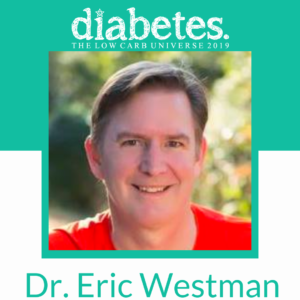 Listen to Eric’s chat with Hanna on The Low Carb Universe Show!